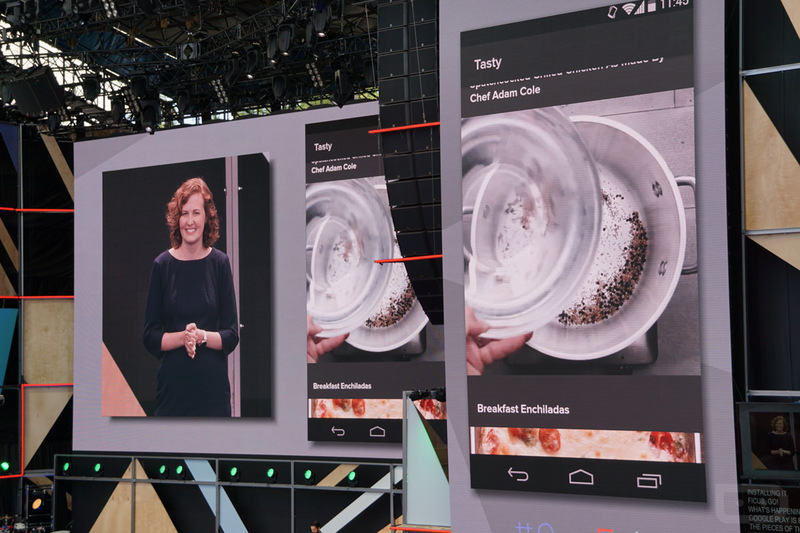 One of the most fascinating announcements to come out of yesterday’s Google I/O keynote came during the end of the 2-hour long presentation that had already rattled off news of Google Home, Assistant, Allo, Android Wear 2.0, and a new Daydream VR platform. The idea was not expected and certainly wowed a few in the crowd. 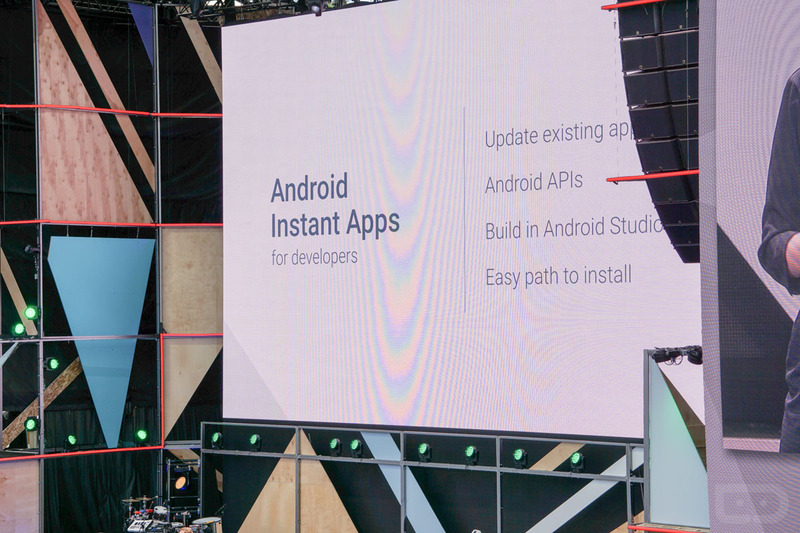 I’m talking about Android Instant Apps, of course, a new project that Google is working that allows you and I to use an app without having to first install it. The thought here is that getting access to an app should be as fast as finding and loading up a web page. Instead of doing a Google search, finding the information you want in an app, tapping on it to then install it, waiting for that to complete, and then moving on to your content, Google just wants you to be able to tap, load up the content you were looking for within the app, and be on to the next task. How does that work, you ask? Google says that developers are going to have to “modularize” their apps, so that when you and I come hunting for info and it’s available in an app, Google Play can quickly load it up on our phones by only pulling in the “parts that are needed.” So as you tap on an app in Google Search, the app loads and looks like the app needed, but it’s not the full experience. You would still need to download and install the app to get that. 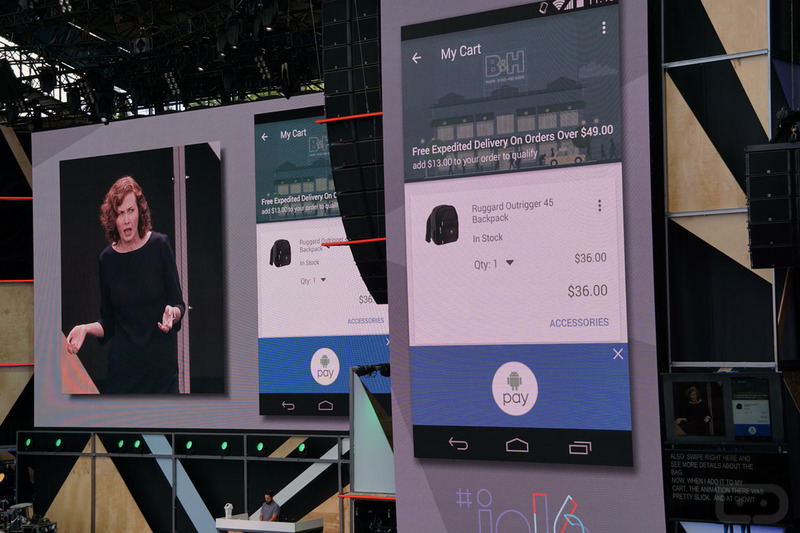 Instant Apps allow you to do plenty of things, like shopping for items with full checkout experiences and Android Pay, or paying for parking through a parking app that you never intend to install. Google is rolling this idea out slowly and only working with select developers at this time, developers like Buzzfeed, B&H Photo, Medium, Hotel Tonight, and Disney. They did say that many developers could have their apps ready for Instant Apps within about a day, though, so converting it into this modular concept may not be all that difficult. We should expect to see Instant Apps access later this year.